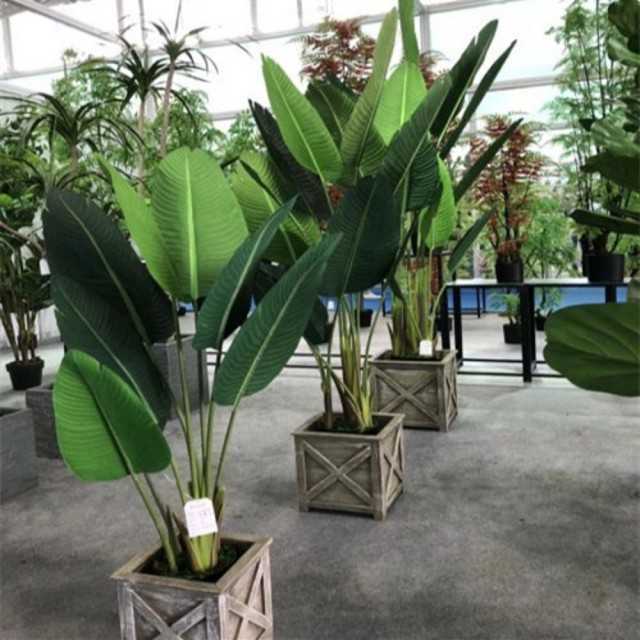 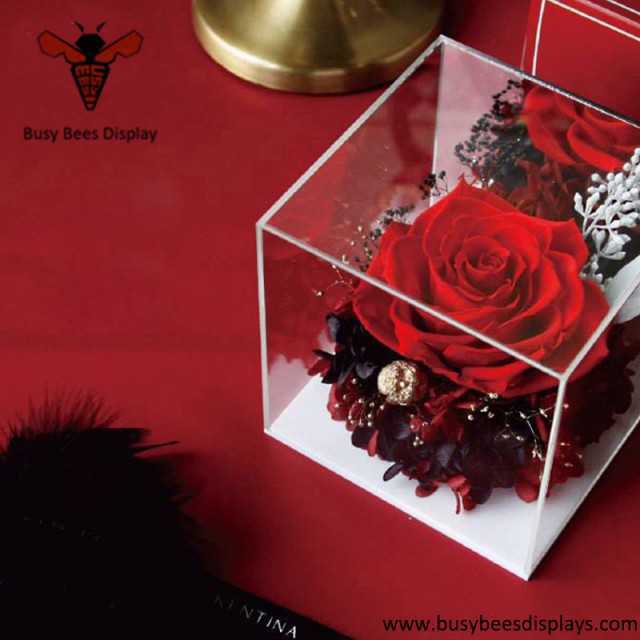 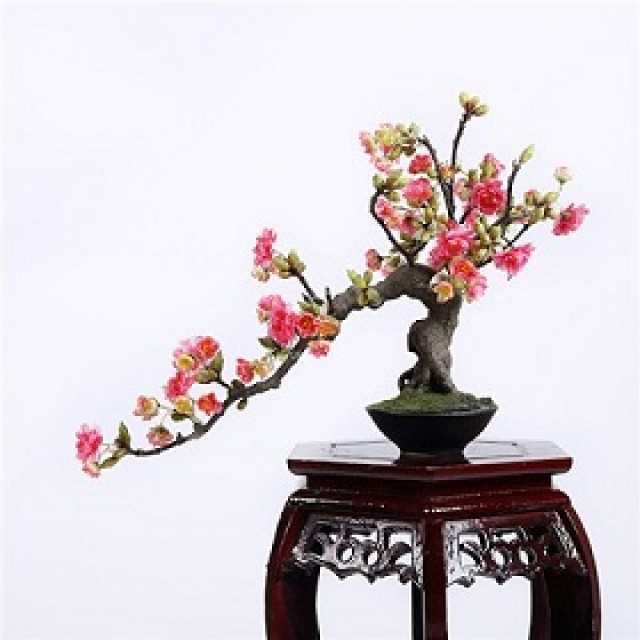 Artificial Cherry Blossom Bonsai Manufacturer in China Supplies Artificial Cherry Blossom Bonsai, 20%Silk, 50%Plastic, 28CM, for Catering Industries. 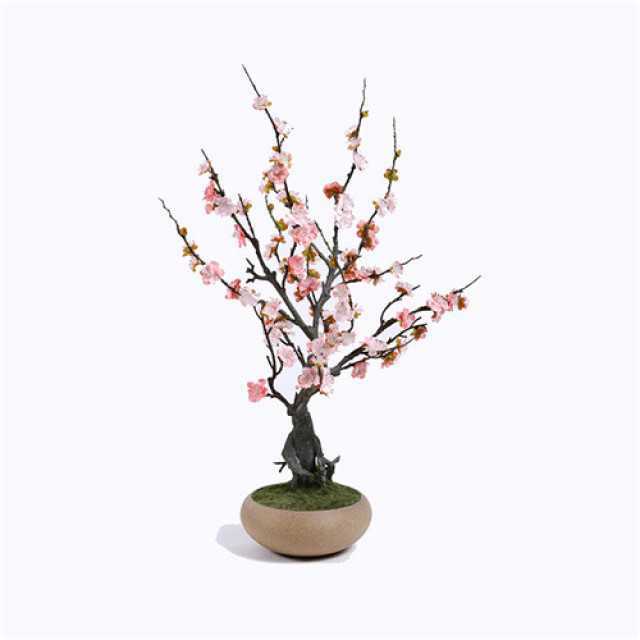 Product: Artificial Cherry Blossom Bonsai. 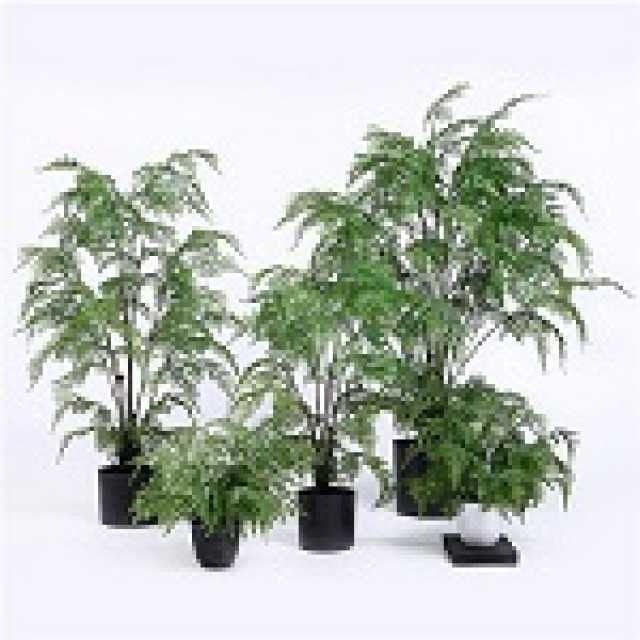 Material: 20% Silk+50% Plastic+10% Metal+10% Cement+Others.